CHICAGO and GARY, Ind. 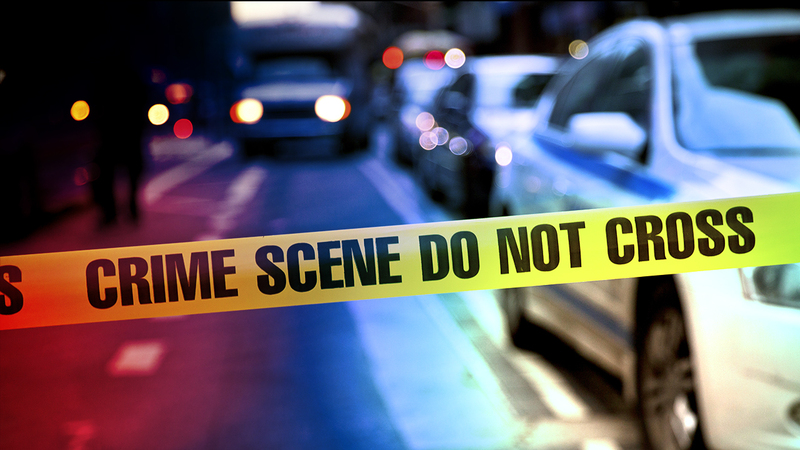 (WLS) -- Chicago police are investigating the city's first homicide of 2015. Police say 39-year-old Randy James was shot in his abdomen in the city's Austin neighborhood early Saturday morning. He took himself to West Suburban Medical Center in Oak Park. He was then taken to Stroger, where he died four hours after the shooting. This comes after Chicago saw the fewest murders in 50 years in 2014. The murder rate dropped three percent last year. The police department says overall crime is also down by 15 percent, to levels not seen since 1972. Police in a Gary, Ind., are investing their city's first murder of the year. Tate Hatchett, Jr., 68, was fatally shot during a suspected robbery, police said. It happened just before 7 p.m. Saturday night in the 300-block of Durbin. Officials say Hatchett, of Chicago, was helping a Rico's Pizza worker make a delivery when he was shot, but did not work for Rico's Pizza.